Perhaps not if it was a closed set. But yes, I agree. Unless the crew/extras were being closely monitored then leaked pictures would've been inevitable. Maybe the car hopping scene that was rumoured? I think people confused that with the train-hopping scene. Really? I thought the report said that Bond was jumping from one car to another in the London Market scene. The report said that he would be changing cars at some point during the sequence. While he could jump from one moving vehicle to another, the article didn't specifically say that. I think it will be a case of Bond chasing someone when something - like an accident - will block his way. He will be forced to abandon his vehicle, and travel on foot until he can find another car, at which point the chase resumes. Having Bond jump from one moving car to another is too similar to having him jump from one moving train to another - and as far as we know, that scene has not been cut. Of course there's not going to be a title yet - the press conference doesn't start for another hour. It would completely defeat the purpose to reveal the title while everyone was still arriving. so the first image of the press conference gets a negative 1 rep.... yeah ok I guess? That was me, sorry. I was aiming for the plus-one and got the negative instead. Stupid finger-pad. I wish I had my mouse back. Here, I'll plus-one you for that last post, and no hard feelings. EDIT: Just tried to plus-one you in another thread so that you'd have the plus-one I originally intended. Unfortunately, I seem to have used up my quota of positive posts for the day. There are a lot of seats there. I hope one of them's for Albert. First round of images from the press conference. Good one with Bardem. I just know he's going to be a beast in Skyfall. Real potential to be right up there with Red Grant. Love that they've got Remembrance Day poppies on. Great to see Craig back in Tom Ford. I also much prefer his hair now to how it was in Quantum. The man is looking well! 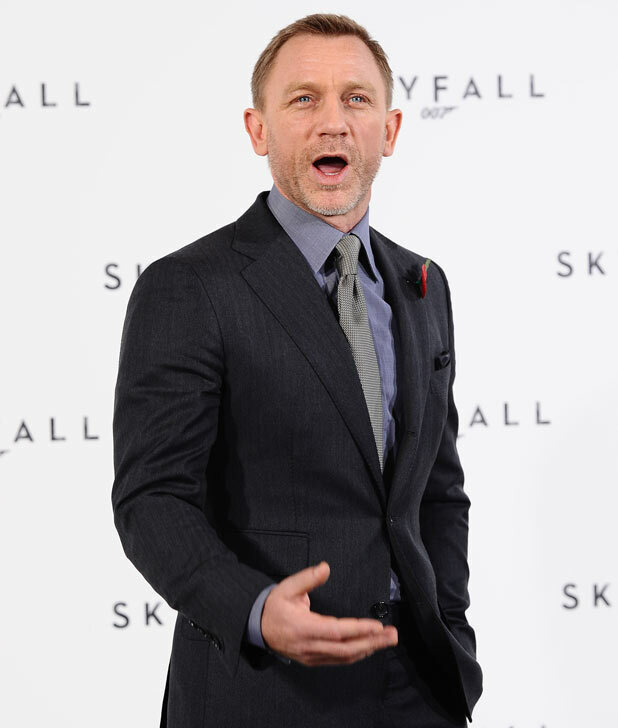 Any chance of getting this renamed to 'OFFICIAL 'SkyFall Image Thread' since we now have the official title. 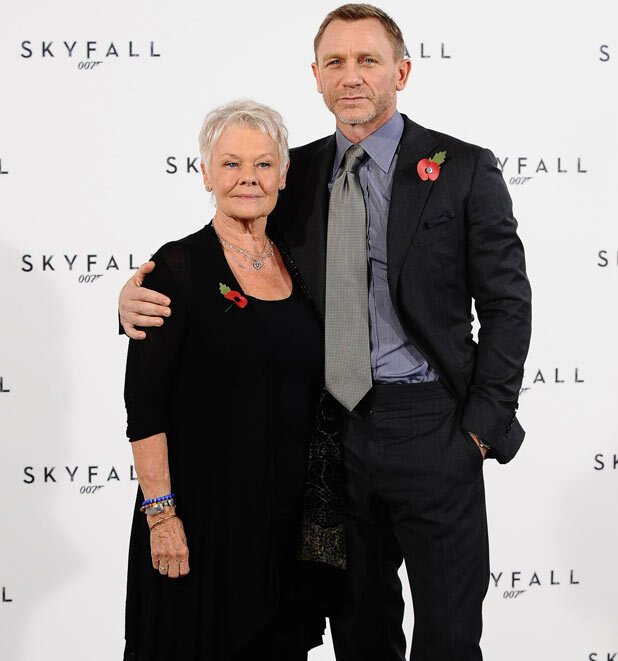 I think now it's time we switch the thread name from Bond 23 to Skyfall, don't you agree?  And also on the main forums page too! Whenever I've watched any news reports on TV tonight regarding Sky Fall, they've changed the logo. Not too much, though. Just changed the colour of the 007 logo to red, from white. Watts looks like she's shed a few pounds, still hot but I think I prefered her with more meat on her bones. All in all, I'm gettting a good vibe about Skyfall. They look a very happy and relaxed team. Bernice is so damn hot. can't wait for the photos from the set! 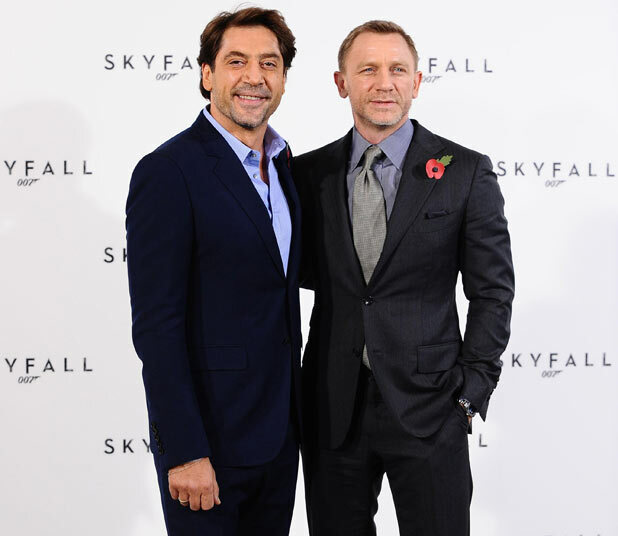 So does this mean the "bearded Bond" thing is a reality? Well, I wouldn't say that Craig is sporting a beard. It merely looks as though he hasn't shaved for (rough guess) three or four days. There are moments in LICENCE TO KILL when Dalton can be seen displaying the same kind of stubble. Yeah he definitely has some scruff going on, nothing 5 minutes and razor can't take care of though. No pics from them shooting in Whitehall, then? I'm curious to see if he's clean shaven or not.